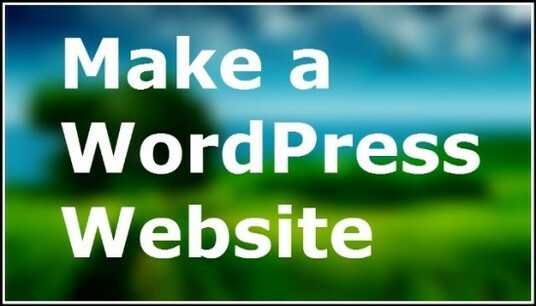 I am very good WordPress Website designer, working from 6 years. 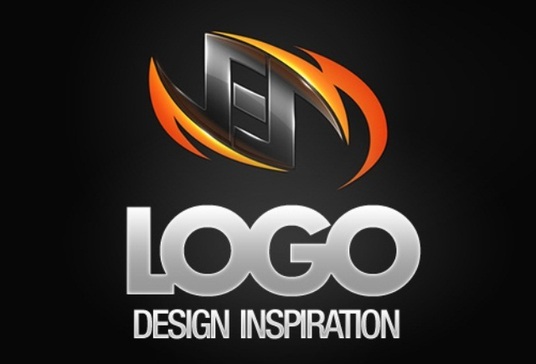 Design Logo & Banner - Auto update site- Social Media Marketing etc. I can build Autopilot Adult Tube - YouTube site News & Normal Website in WordPress. Video Automatically Uploaded DAILY. Feel free message to me FOR Demo. I will build for You - Your very Own YouTube Videos Music Channels Website. I will make for you WordPress Website to Beautiful YouTube Music Channels Website. Beautiful Responsive Theme & Responsive Player. Responsive Means Your Website Look / Work All Device Mobile - Tablets - Laptops - Desktop etc. If You have Google Adsense account place ads & Earn MONEY Online. For more information / details / help message to me.